We all like to spend time outdoors with family and friends in the summer, which leads to giving some attention to our outdoor living space. I have found that I love to spend some early evening time outdoors snipping, planting and dreaming up ideas for my garden area. As I made my mental notes of fun ideas, I thought I’d share them with you. If outdoor decorating & creating brings you joy, as it does me, I hope I can pass along some positive energy and smiles to you. I love “Market Lights”! They are fun and inviting. Look for places you might want to try them. 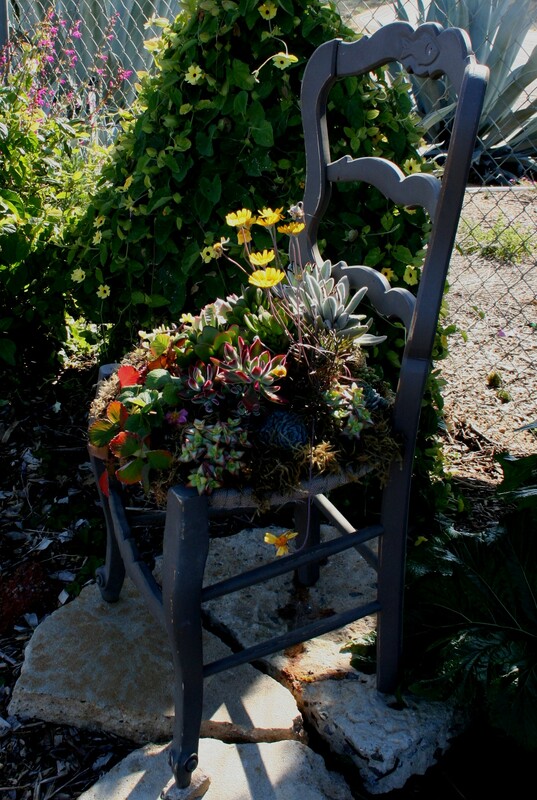 Plant a succulent, or perennial chair to place in your garden, porch or patio area. I go to vintage, antique barns, or second hand stores to find one that have some charm & remove the seat. You can give it a coat of chalk or spray paint first, if it needs some first aid. Staple or tack soft screen in the seat area leaving enough droop in the seat for soil. Fill your soil enough to give it a gentle mound to plant on. 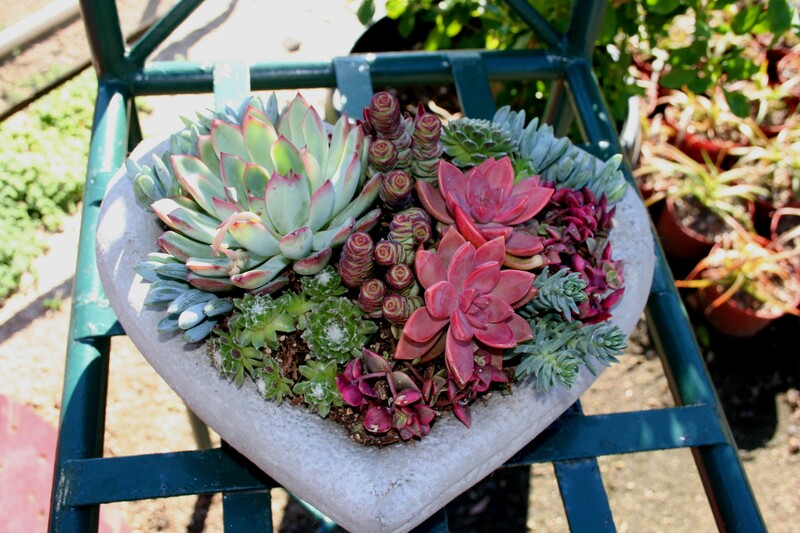 Then just plant with succulents or small assorted perennials! Try adding some sand and smooth stones to create a dry stream bed. 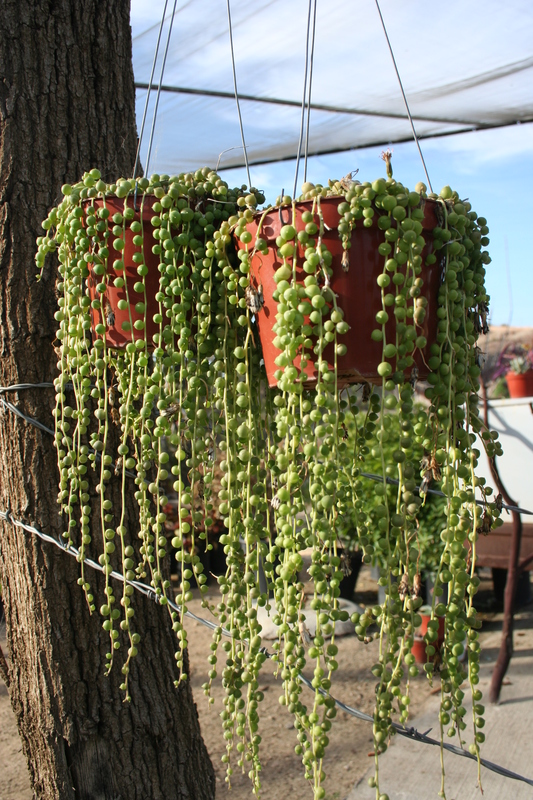 This is good for difficult areas to grow plants (too shady, hot or uneven) and gives a new dimension to your outdoor space. Be sure to give it soft sides and look at pictures of mountain streams first, to avoid a ring-around-the rosy look with your larger rocks. This will avoid the “after-thought” look. Add soft nature music to your outdoor entertainment area. Bird song, rivers, rain, breeze…will make you feel relaxed and transport you to the mountains or sea right in your own backyard. 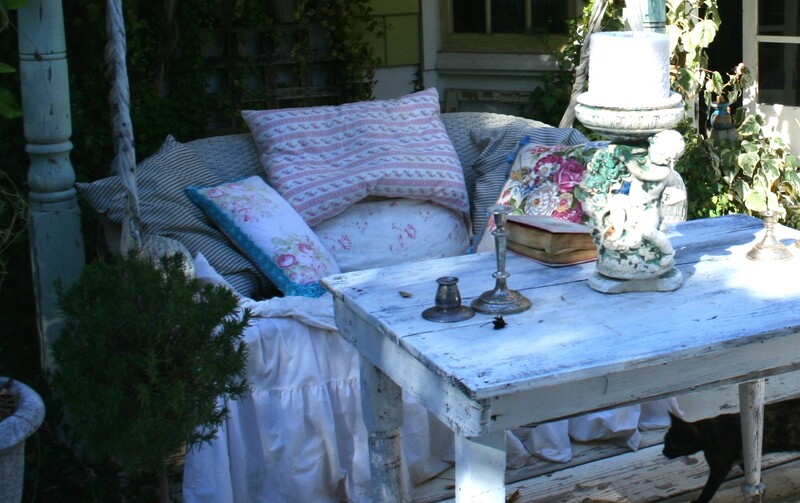 Move some softness outside with overstuffed pillows and throws for evenings with friends on the patio. 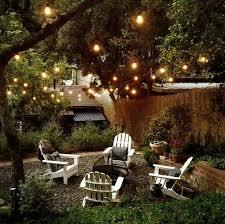 Luminaries in the garden or patio tables make me “light –up” with joy! They are unexpected and your guests will feel transported to a delightful get-away…so will you. 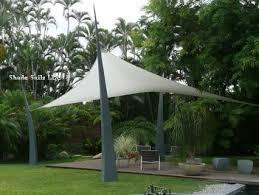 Shade sails are great for summer fun in your outdoor spaces where it gets too hot to sit, swim or entertain. They are readily available on the internet & Sunbrella makes them in several colors! 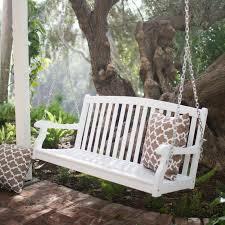 Find a place for a double-seated swing or glider… I love the ones that look vintage and can be hung from a beam. Just picture a nice summer evening gliding back and forth… feeling the evening air, reading, talking …or just dreaming as you sip that iced lemonade or coffee. I enjoyed sharing my “wish list” with you…now have some fun making one of your own. I hope I gave you new vision as you look at your familiar space with new excitement. 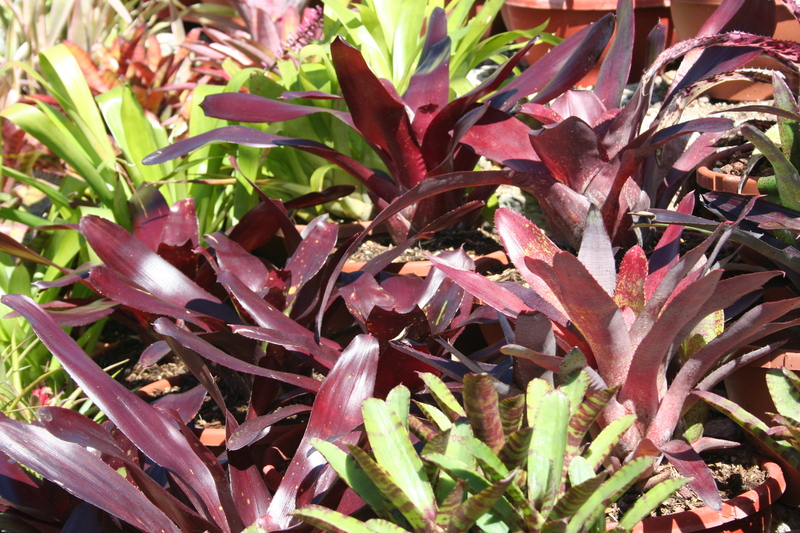 If you have some shady areas that need a punch of color, come and visit WB’s Shade House full of exotic Bromeliads, potted & hanging Succulents, decorative Driftwood and more.